Detoxing is the easiest way to reboot your entire body. 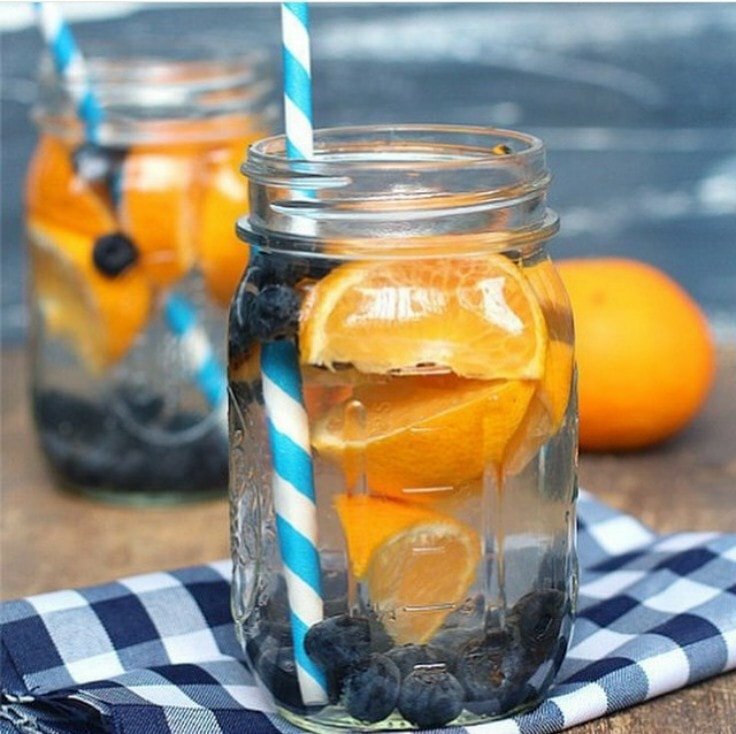 And we’ve prepared you 10 super delicious detox water recipes for you to enjoy. Are you interested in flushing out harmful toxins from your body? Do you want to detox and enjoy an excellent state of health? If your answer to either one of these two questions is yes, you have arrived at the right resource. In the following paragraphs, you will be able to discover 10 interesting detox water recipes. 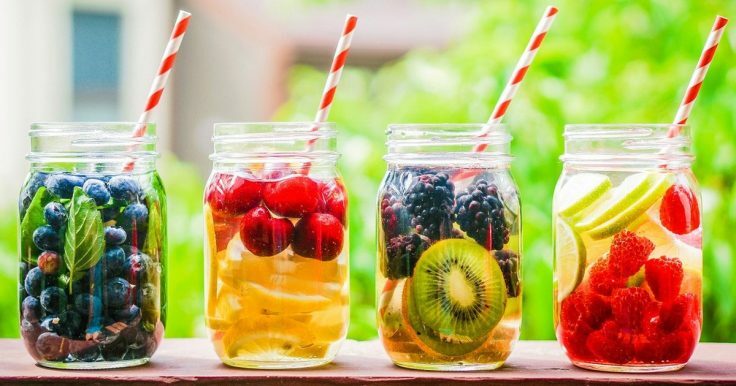 These detox water recipes are easy to prepare and delicious to taste, allowing you to detox your body and feel better than ever. Take an apple of your favorite variety and cut it into thin slices. 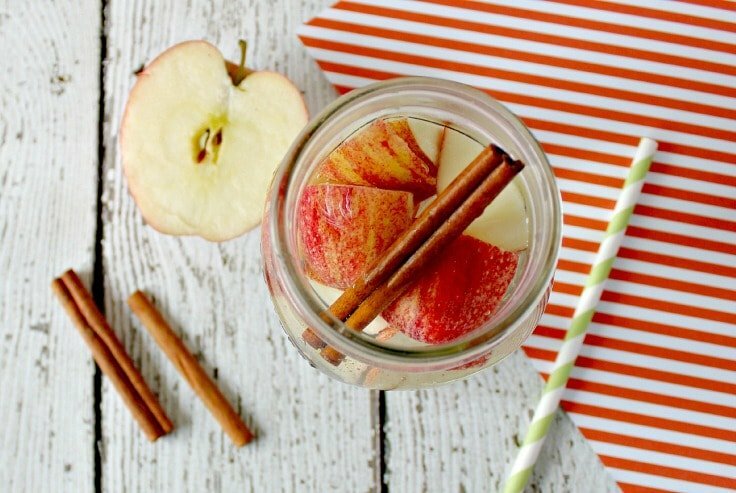 Place the slices and a cinnamon stick into a pitcher. 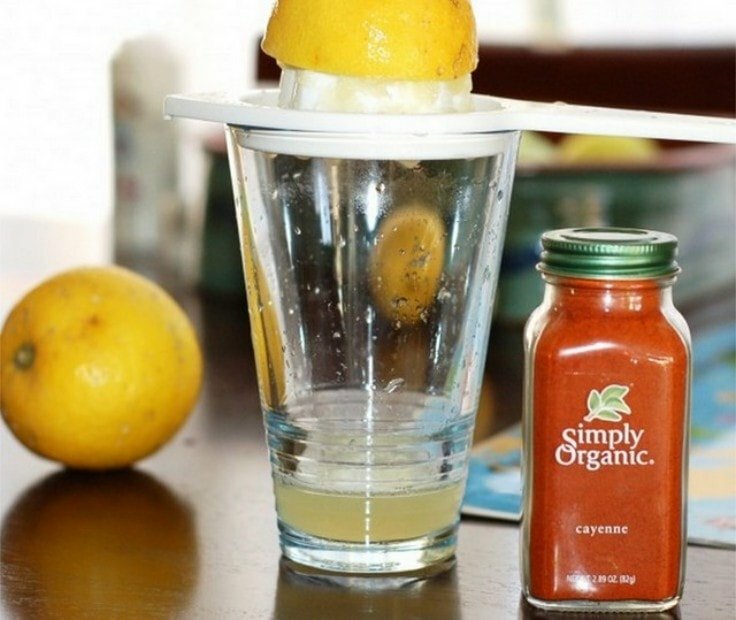 As an alternative, you can use a fruit infuser bottle. Add ice and water, storing the detox water into the fridge with at least one hour before serving. The container can be refilled several times until the flavor is lost. This is one of those detox water recipes that won’t just help you flush toxins out of your body but lose excess weight too. For this recipe, you will need the following ingredients: purified water, lemon, and lime, grapefruit and cucumber. Slice the fruits and cucumber, then add them to a pitcher. Fill it with purified water and place it in the fridge before serving. You will definitely love the combination of flavors and colors. The citrus fruits will provide you with the necessary dose of vitamin C, which is well-known for its antioxidant and rejuvenating properties. Cucumber is intensely hydrating, giving the water a delicious taste. This detox recipe is filled with exciting flavors, not to mention the pleasant colors. Begin by cutting the mandarin orange into wedges. Add these, together with a handful of blueberries, to a pitcher and fill it with water. You can also add ice to chill your detox water. It is for the best to store it in the fridge before serving. To prepare this recipe, begin by cutting watermelon into cubes and mashing it to a pulp. 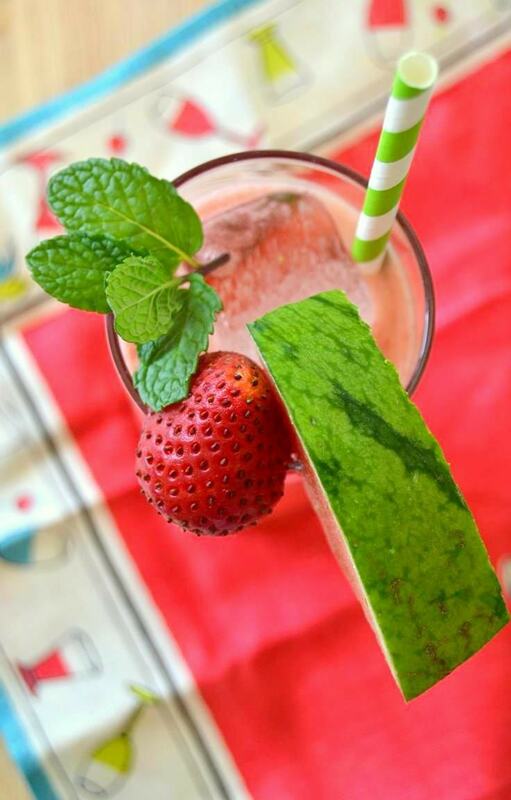 Slice the strawberries into halves and crush the fresh mint sprigs. Add all of these ingredients to a pitcher and fill it with fresh water. As always, you can store the detox water in the fridge before serving or add ice for a refreshing taste. If you are looking for terrific flavors, this is the recipe to try out. You can use fresh or frozen mango, either one is fine. The ginger root should be peeled and cut into thin slices. 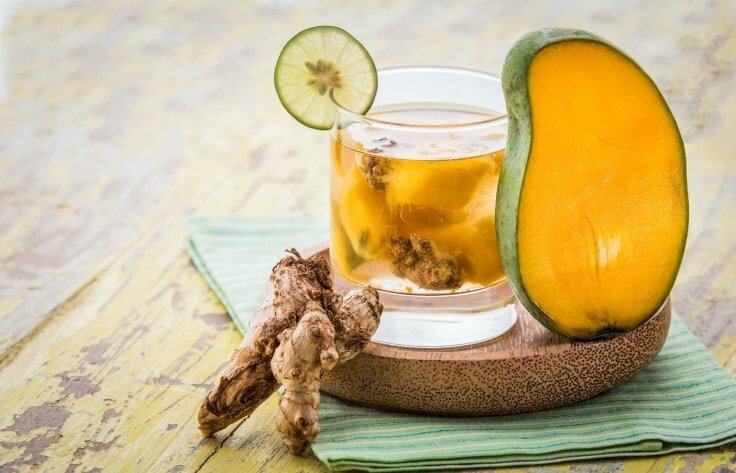 Add the mango slices and the ginger slices to a pitcher and fill it with water. Refrigerate before serving or add ice. This is one of those detox water recipes that are perfect for a hot summer day, especially if you will add ice. Take a ripe orange and cut it into slices, making sure to take out the seeds. Add these to a water pitcher, together with a handful of fresh raspberries. Oranges represent a good source of vitamin C, with proven antioxidant properties. 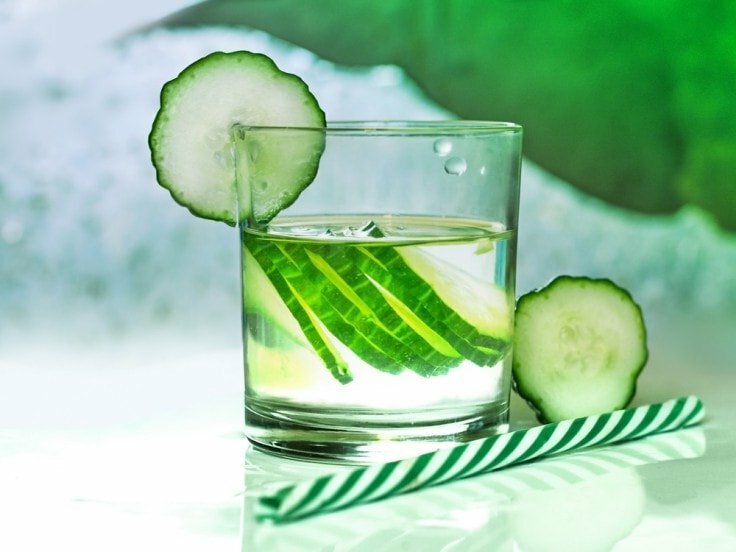 Cucumber water is one of the classic detox recipes you have to give a try. Take one medium-sized cucumber and cut it into slices. You can also peel it if you prefer. It is recommended to choose organic cucumbers, as these have the lowest risk of pesticide contamination. Add the slices to a pitcher of fresh water and enjoy the refreshing taste. This is one of the best detox water recipes, having a creamy, fresh taste. 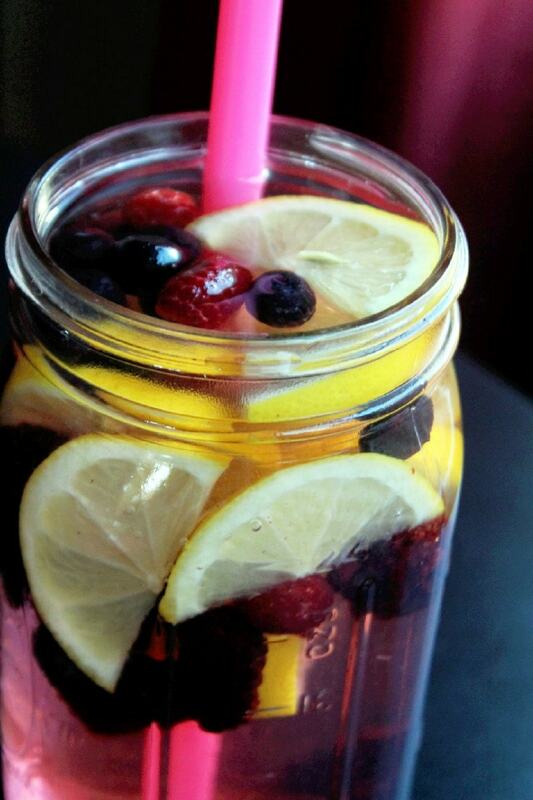 Add lemon slices, blueberries and raspberries into a pitcher. You can use fresh or frozen berries, whichever you have in your kitchen. Fill the pitcher with water and refrigerate before serving. As already mentioned, lemon is rich in vitamin C, with numerous health benefits. Berries are rich in antioxidants and they support the healthy functioning of the digestive system. This detox beverage is great for flushing out all harmful toxins from your body. 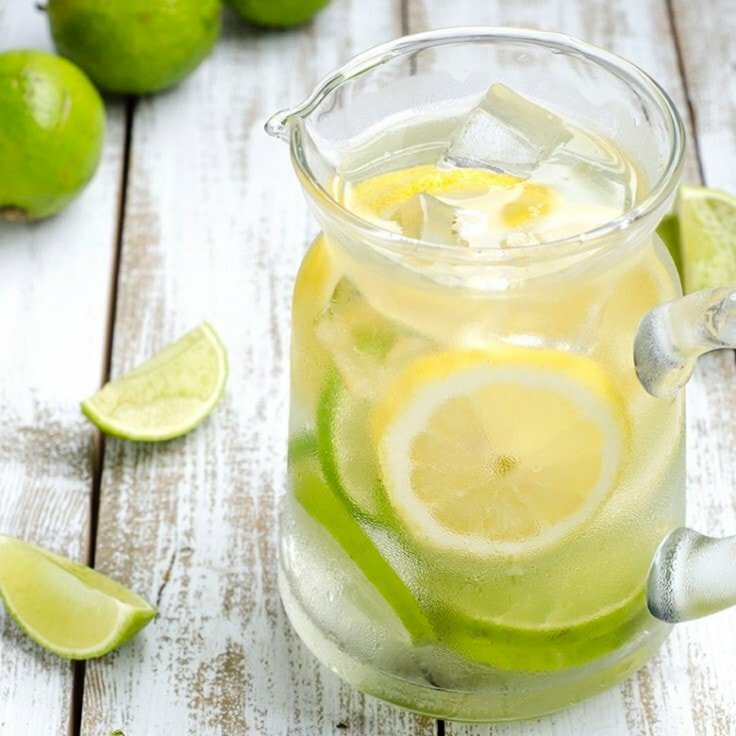 Add lemon and lime slices to a pitcher, as well as fresh mint leaves and apple cider vinegar. 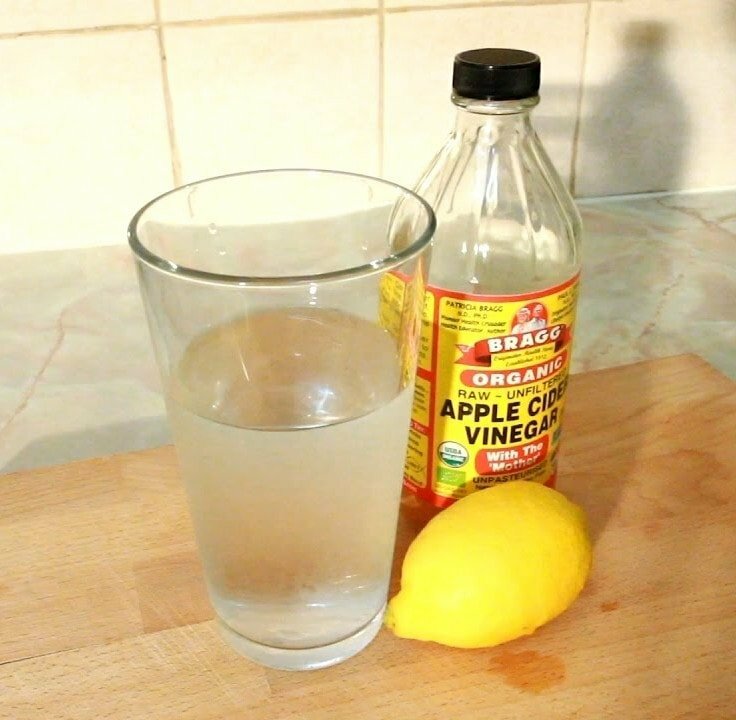 Begin with one tablespoon of vinegar and increase the quantity gradually. The benefits of citrus fruits and mint have already been presented above. If you are looking to spice things up, this beverage is ideal for you. For one serving, take a pitcher and add the following ingredients: lemon or lime juice, organic maple syrup, and cayenne pepper. Fill the pitcher with purified water and refrigerate before serving. Citrus fruits are rich in antioxidants and they can help you maintain a youthful appearance, eliminating harmful toxins from within the body. 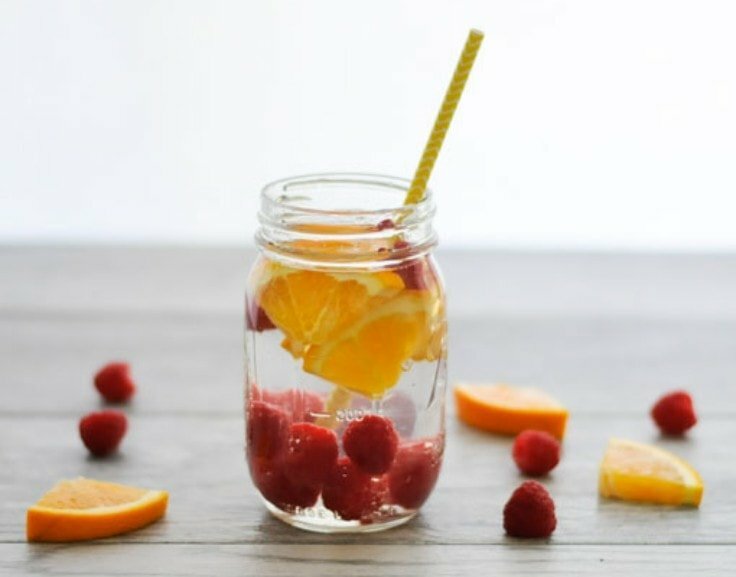 In conclusion, these are some of the best detox water recipes for you to try out. As you have seen, these recipes are quite easy to follow and have numerous benefits to offer in return.